A father, who was accused of killing his own son, has been found guilty of manslaughter. After a trial before the Supreme Court, a panel of five assessors dismissed the murder charge against Afereti Talato Mapusua, of Falelauniu. He was however found guilty of manslaughter and being armed with a dangerous weapon, namely a machete. The decision by the panel of assessors yesterday followed a week long trial before Justice Vui Clarence Nelson. 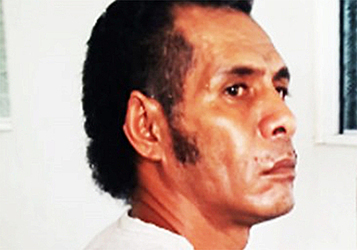 Mapusua, who pleaded not guilty to the charges against him, was represented by lawyer, Unasa Iuni Sapolu. The prosecutor is Leone Su’a – Mailo. The matter has been adjourned to 4 December 2017 for sentencing. During the trial, the prosecution called ten witnesses including the wife of the accused, Koreti Mapusua, as well as their youngest son, Atinae Mapusua. 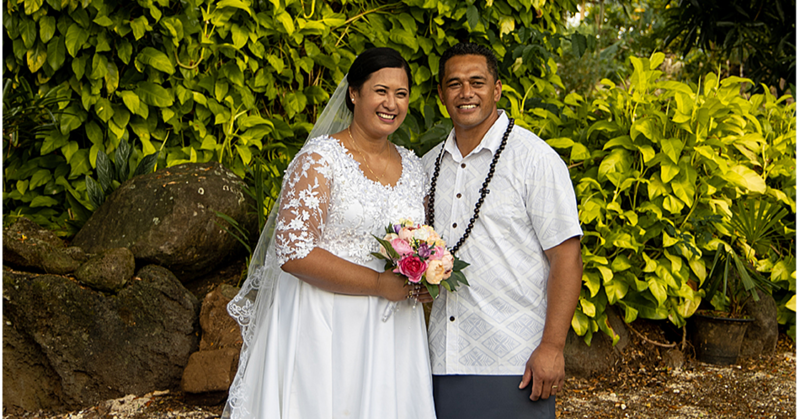 According to the police summary of facts, on the day in question, Monday 13 February 2017, the defendant, his wife, their two sons Taumafai Mapusua (deceased) and Atinae Mapusua did some work together. Sometime later in the afternoon six bottles of Vailima were obtained on credit. Four more bottles of Vailima were obtained on credit again so that the defendant became intoxicated by the evening. 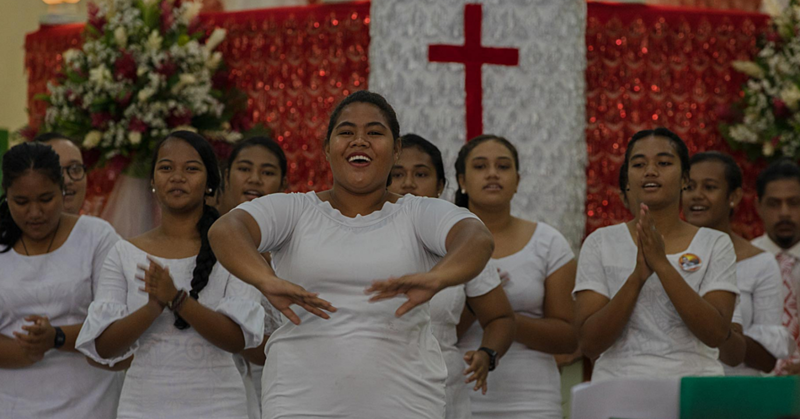 The two boys Taumafai and Atinae made their way to their house and had dinner while the defendant and his wife Koreti made their way searching for Onosai Mapusua, the brother of the defendant. The defendant found his brother and had a dispute there. They then continued to one of the men’s houses where the defendant sliced his brother’s arm with the machete. The defendant’s wife ran away from the scene and that’s when the defendant’s two sons arrived. The father told them to look for their mother. 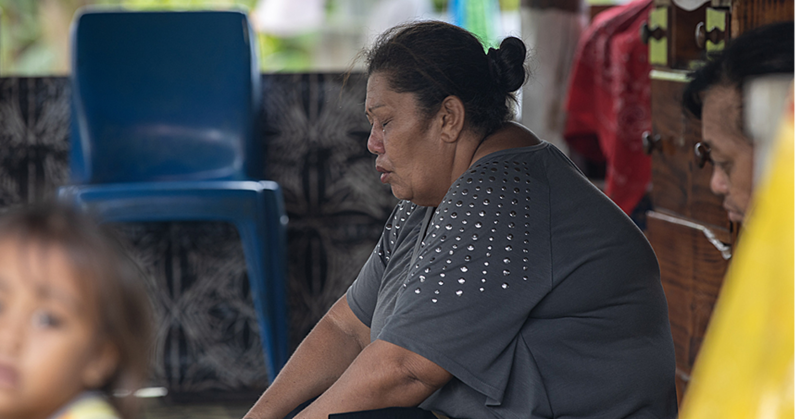 He suspected his eldest son, Taumafai, was hiding her and that’s why he struck him with the machete. The deceased had a cut on his neck and he ran to one of the family’s homes where he sat down and died. The deceased man is the eldest son of the defendant’s seven children. It was also revealed that the defendant’s other three children are being sheltered at the Samoa Victim Support Group at Tuanaimato. The Court heard the man has a history of family violence.